Willard Katsande has commented on his performance in the Soweto Derby played last Saturday. The midfielder had a subdued outing in the 2-1 loss, with Orlando Pirates managing to keep him quiet in the entire match. 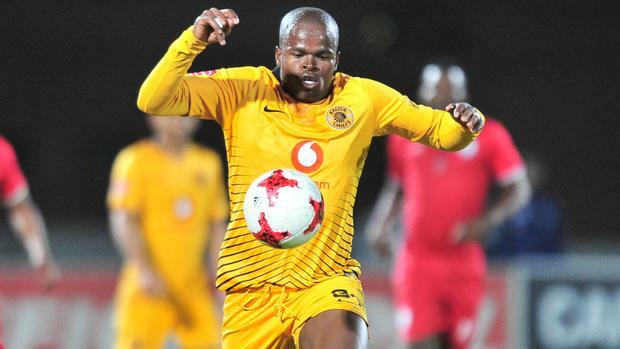 In an interview with TimesLive, a South African news website, Katsande dismissed the suggestions that he was the biggest threat to the opposition side who never allowed him to have too much space with the ball. “Katsande is not Kaizer Chiefs. Kaizer Chiefs is Kaizer Chiefs‚ it’s not an individual‚” he said. “I don’t believe those who are saying this because me I’m just a ball winner in the midfield and I give the ball to those who know how to use it. Meanwhile, the 32-year-old recently came out of international football retirement and is part of the Warriors squad that will play Liberia on the 18th of November in 2019 Afcon Qualifiers.